Are you looking to replace your rocker arms because your old ones have worn out? In most vehicles, the rocker arm should have contact with the valve tip's center at roughly half of the cam's lift to allow for the finest performance from your vehicle. 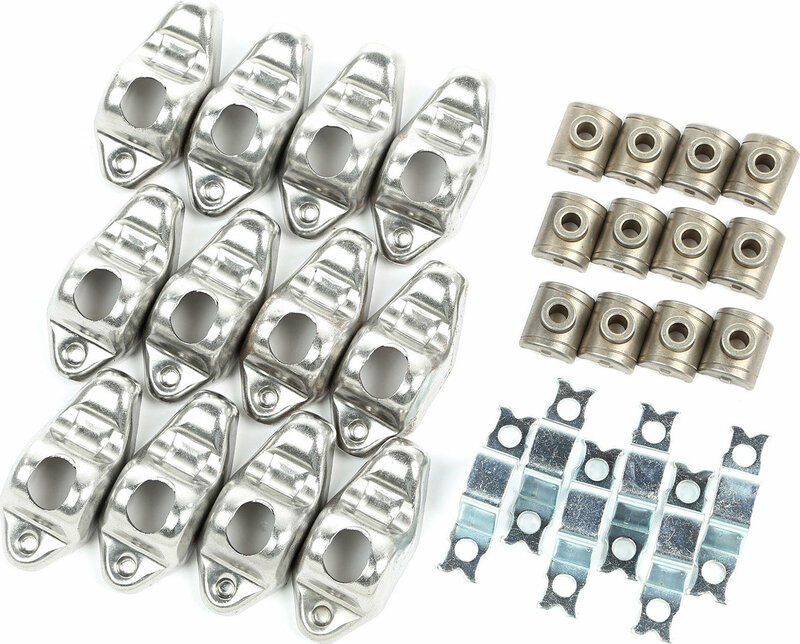 This rocker arm kit from Omix-ADA offers a simple and direct replacement for old rocker arms. Offering all the components you need at your fingertips, installation is made easier with this all inclusive kit that includes rocker arms, pivots, and bridges for your CJ or Wrangler to keep your engine running smoothly.